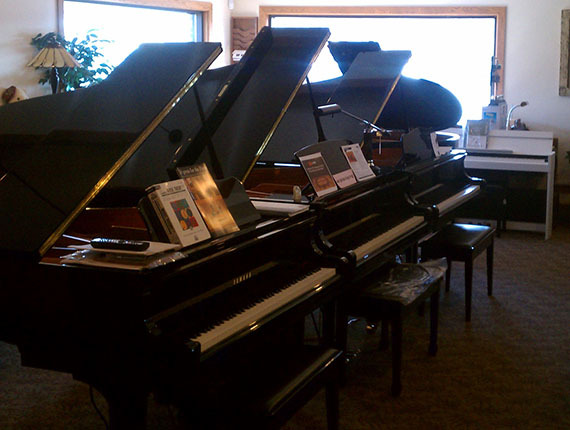 Locations - Music Emporium, Inc.
Our primary location in Altoona, PA has served local musicians for over 20 years! Located at the entrance to Altoona's Wal-Mart/Sam's Club Plaza, the store is only minutes from Exit 31 (Plank Road) of I-99. The street and mailing address for this location is 2606 Plank Rd., Altoona, PA 16601. 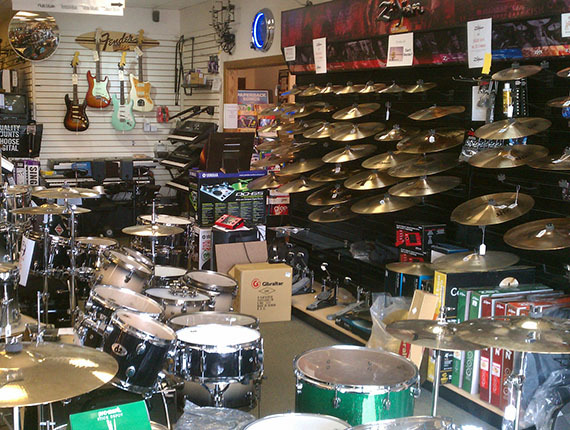 The Altoona Store is fully stocked with evrything a musician could need! 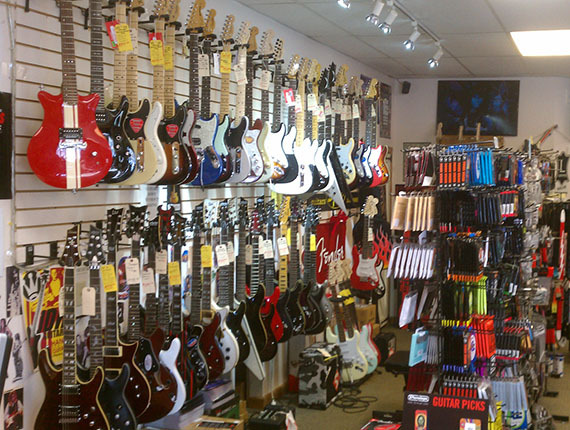 Hundreds of acoustic, electric, and bass guitars; a great selection of ukes, banjos, mandolins, and other stringed instruments; a wide array of drums, cymbals, and sticks; pro audio gear including mixers, amplifiers, speakers, microphones, and recording gear; plus the area's largest selection of digital and acoustic pianos. We are open Sundays 12:00-4:00pm in November, December, and early January. Closed New Years Day, Christmas, Labor Day, Memorial Day, Thanksgiving, July 4th. 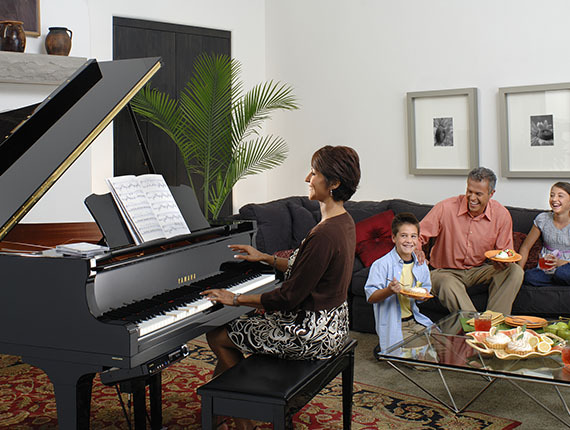 In addition to our Altoona, PA location, Music Emporium, Inc. offers a Piano Gallery for our customers in State College. 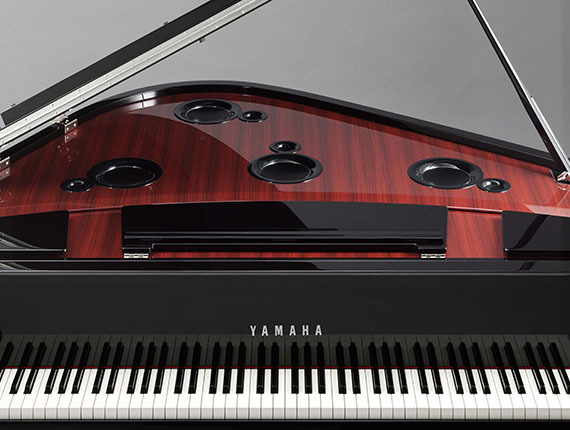 Located inside of The Music Academy of State College, this Piano Gallery allows you the oportunity to see and try a variety of models from Yamaha. 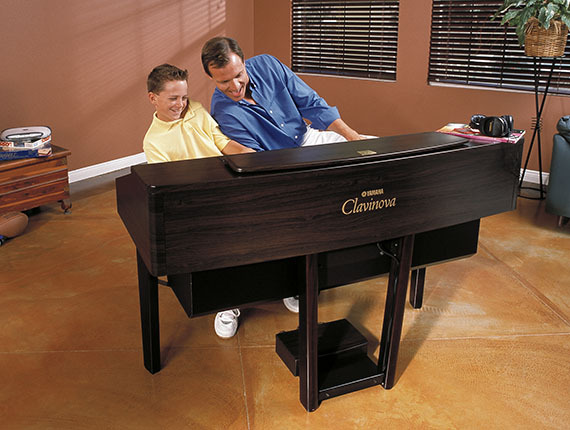 Choices include upright and grand acoustic pianos, hybrids, and Clavinova digitals. Rear of 2790 West College Ave. This location is currently open by appointment only. Please call us at 800-695-4808 or contact us for an appointment.